Trouble & Bass Podcast: 1HR Mix by Calvertron! For those of you unaware of Trouble & Bass, this bombarding label consists of AC Slater, The Captian, Starry Eyes and Drop The Lime. 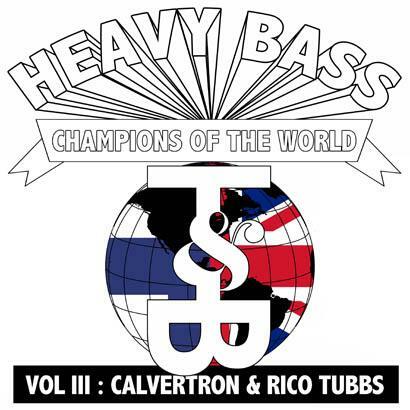 His latest mix for Smashcast is promoting his latest latest release with Rico Tubbs, Heavy Bass Champions Of The World! P.S. If you’re heading to Coachella, keep an eye out for me. Look for some short shorts! And to all those who read this blog, I’ll be bringing back some of my experiences from the 3-Day festival for all ya’ll to enjoy.